Hi again. 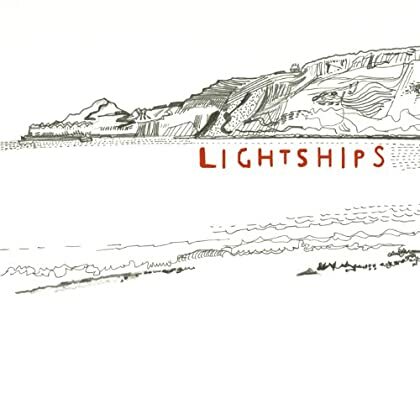 This new EP by Lightships was very recently added to Spotify (Europe). Genre: pop. Enjoy! Good morning. 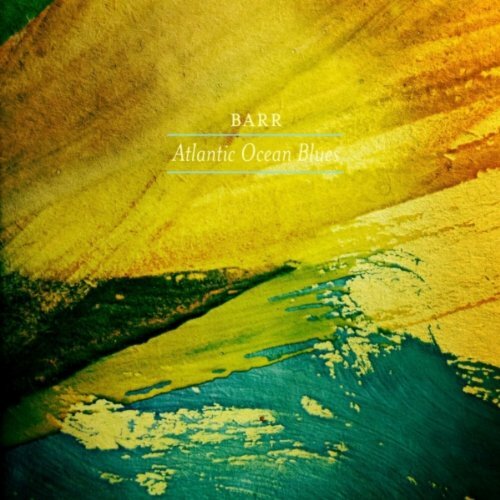 This solid album by Barr was released and added to Spotify earlier this year. Genre: folk-pop. Enjoy! Howdy. 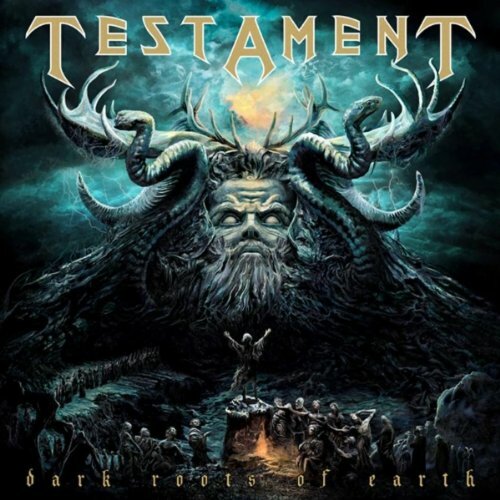 The new album by legendary thrash metal band Testament is now available for all Spotify users in Europe. Enjoy! Morning. 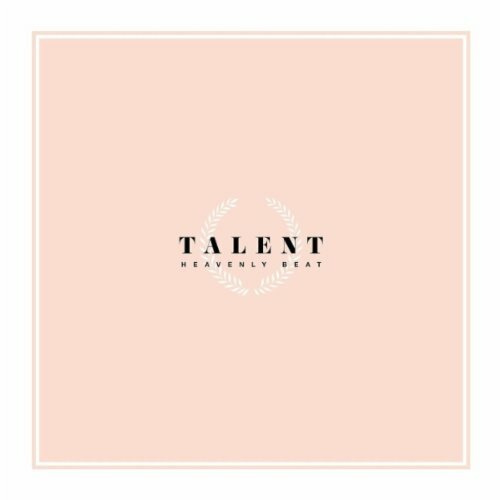 From last week: the debut album by Heavenly Beat. Genre: pop. Enjoy! Hello there. The latest album by Micachu and the Shapes was added to Spotify earlier this week. 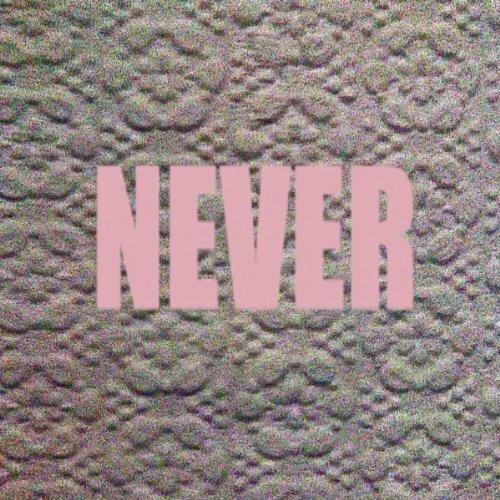 Genre: alternative/experimental pop. Read some reviews and enjoy! Hey. 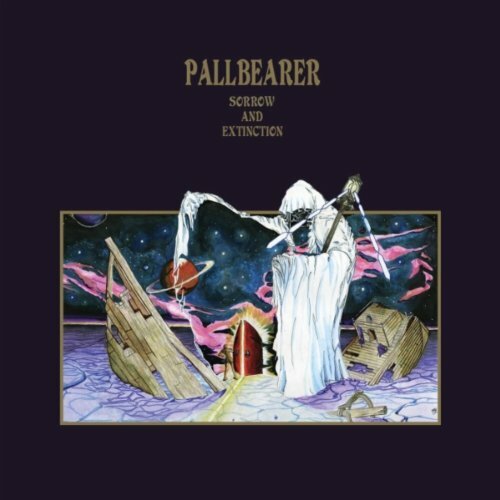 The fine debut album by Pallbearer, released back in February, looks like a very, very recent addition to Spotify. Genre: doom metal. Read this review and enjoy! Morning. The promising debut album by Conveyor was added to the Spotify library last week. 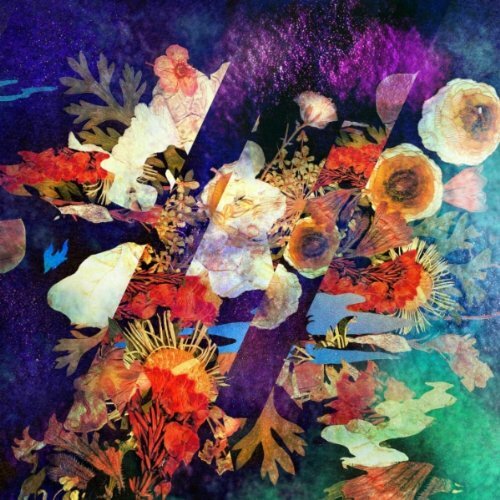 Genre: psych/tropical pop. Enjoy! Hello friends. 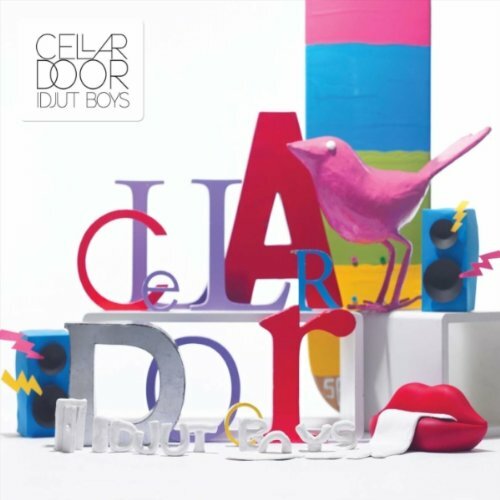 This relaxing new album by Idjut Boys was recently added to Spotify. Genre: electronic. Enjoy! Good morning. 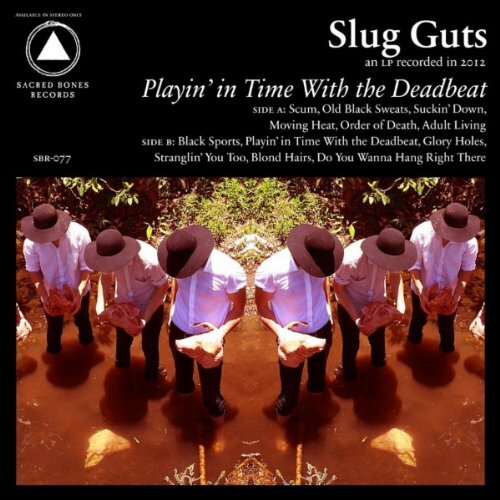 The latest album by Australian band Slug Guts was added to Spotify earlier this week. Genre: garage/noise rock. Enjoy! Morning. 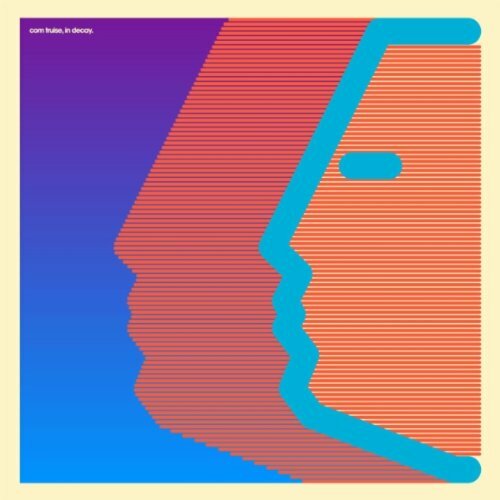 This new release by Com Truise is a recent addition to the Spotify library. Genre: electronic. Enjoy!